UPDATED: Tue., Aug. 28, 2018, 4:34 p.m.
Walmart is betting the kind of shopper who doesn’t want to visit a physical store to purchase a TV probably doesn’t want to mount it, either. So the world’s largest retailer is expanding its partnership with on-demand home-services company Handy to sell installation and assembly packages right on its website. Starting Wednesday and rolling out across the U.S. through September, Walmart’s online customers will be able to tack on Handy services at checkout, including television mounting for $79 or shelf-hanging for $64. For now, the services will be limited to indoor projects, like putting together a desk or installing an air-conditioner unit, though Handy Chief Executive Officer Oisin Hanrahan said it could be expanded to more categories. Walmart, which already offers Handy installation services at 2,000 physical stores, will reach a much wider swath of consumers with the web expansion — giving it a new leg up in the e-commerce battle, where value-added services are increasingly making their way into consumers’ shopping carts. Amazon.com has been quietly building its own in-house services division, while furniture retailer Ikea bought assembly-provider TaskRabbit last year in a bid that today’s customers will pay for convenience. Services are also a key component of Best Buy’s turnaround plans. 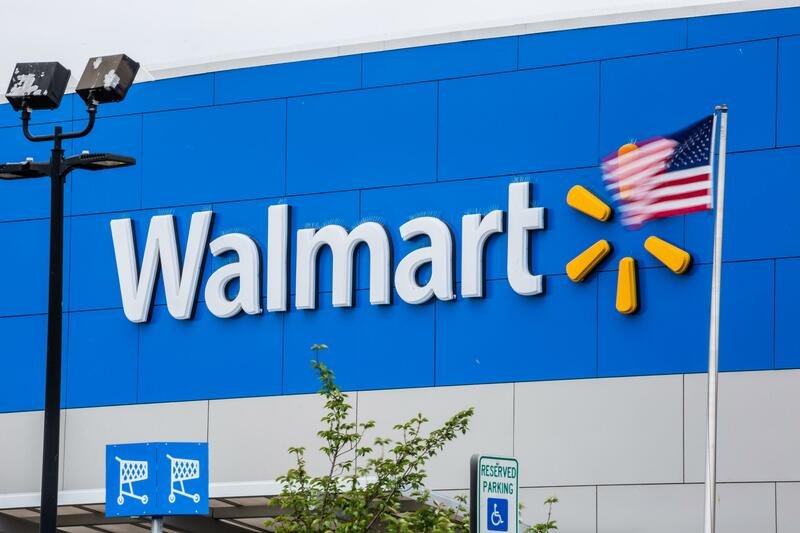 Other Handy services like house-cleaning won’t be available on Walmart’s site, though Hanrahan said the startup “is not 100 percent against” adding those services to a third-party seller in the future. Published: Aug. 28, 2018, 10:15 a.m. Updated: Aug. 28, 2018, 4:34 p.m.